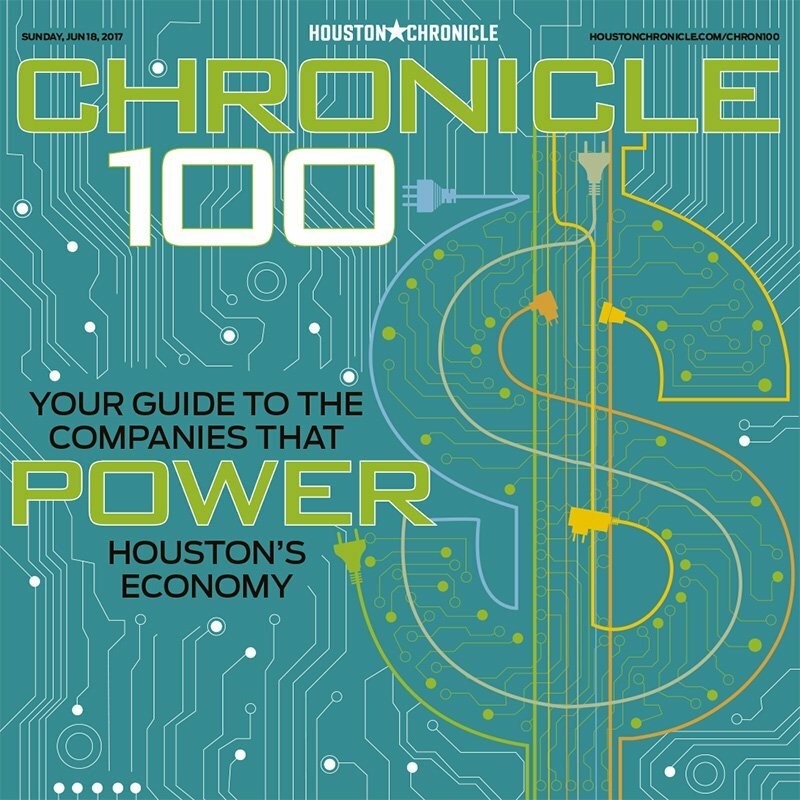 For the fifth year in a row, Schulte Building Systems, Inc. has been named to the Houston Chronicle’s Top 100 Private Companies. We are at number 55 this year. The 2017 list was compiled by the Houston Chronicle based on 2016 revenues of the biggest privately held companies headquartered in Houston, Texas. SBS owes this honor to a complete team effort. We would like to thank all our employees for their hard work and dedication, support from our vendors and above all, the continued loyalty of our customers.